ServerCheap.NET Review 2019: Is ServerCheap.NET a Good Hosting? ServerCheap.NET is a U.S. based enterprise level hosting provider offering extremely affordable options. You’ll get pure SSD and top class hardware, but you’ll need to compromise a bit on flexibility. ServerCheap.NET is based in Chicago, U.S. Their aim is to sell 100% SSD virtual machines which are affordable. The company was founded in 2016 and the website is available in English. ServerCheap.NET owns its own servers, which are collocated in Coresite data center, Chicago. While the company doesn’t own the actual data center (which is always preferable), it does own the servers and the IPs, which is why it claims it can offer such affordable pricing. The servers run on pure SSD (ten times faster disk read / write times than conventional HDD) and RAID configuration for superior performance and improved resiliency. It’s impressive to see a 100% availability guarantee, however, there is actually no service level agreement on the website. I contacted support and was advised that while there is no SLA, the uptime for the last 30 days was 100%, and 99.9% for the last three months. The features are all geared towards experts, so you won’t find any beginner-friendly tools. The value added features come in the form of an “Out-of-band HTML Console,” which allows you to have access to your server via the client area for emergencies and if you don’t want to use SSH access. All plans come with full root access, so you can easily install, configure, and optimize your server. Other features include IPv4 and IPv6 Support with instant reverse DNS, which can be done via the client area, and a choice of Linux, BSD, and Windows operating systems. What surprised me a little is that there are limited customization options. There are several base packages and although you can select your operating system, add one extra IP, and add cPanel / WHM, you can’t customize your plan at all. While not entirely convenient, you could contact the company directly to arrange for a fully custom option. Getting set up is a slick process (like the whole website, in fact) and your new server will be deployed within minutes. The prices are great. There truly is a plan and price point for everyone. In fact, some of the plans are so cheap, you’d be forgiven for thinking you were buying a shared hosting plan. SeverCheap.NET says that the prices are so cheap because it owns its own infrastructure. Whatever the reason, the pricing is great. Plans can be bought in month, quarter, semi-annual, and annual terms. There is a negligible discount on the price if you purchase one year upfront. You are free to cancel or upgrade at anytime. Customer service is limited to a website contact form for sales questions and for technical assistance, you are directed to login to the client only zone. If you like to research issues fist, there is an FAQ page and help documents on the website. If you’re a developer tired of the usual big players in the virtual server scene, and don’t need a ton of customization options, I would recommend checking out ServerCheap.NET. The prices are great, the infrastructure is solid, and while not backed by an SLA, the uptime is excellent. 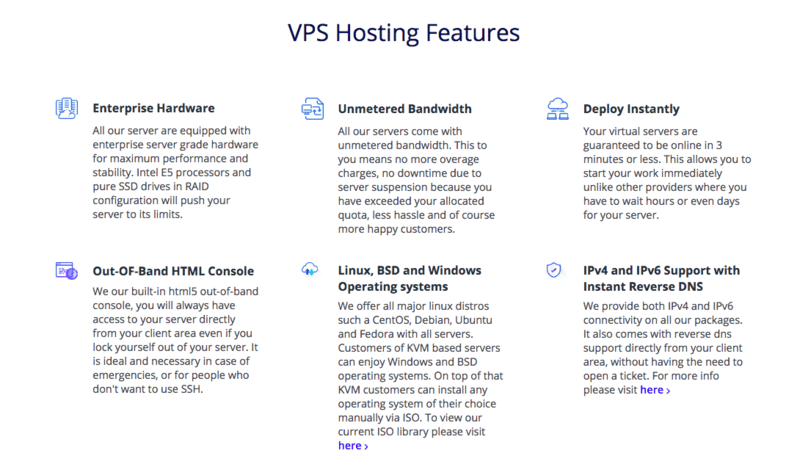 Buy premium VPS now at ServerCheap.NET! 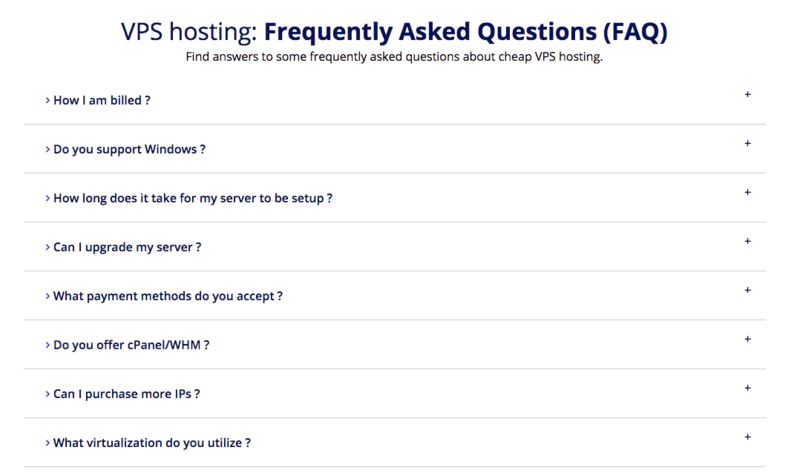 Wondering how ServerCheap.NET stacks up against other Web Hosting companies? Enter any other Web Hosting company and we will give you a side-by-side comparison.